Hannes Dóttir has been my most involved project to date. A time tested range of natural Icelandic skincare products needed a complete brand overhaul. I was trusted to manage all aspects of the project from the ground up, including branding, packaging, sourcing and production of materials, interactive, marketing, and photoshoot production. I also managed sales and expanded the brand across 3 continents. The Hannes Dóttir story is very unique. The founder created the company after having a psychic vision that instructed her to do so. 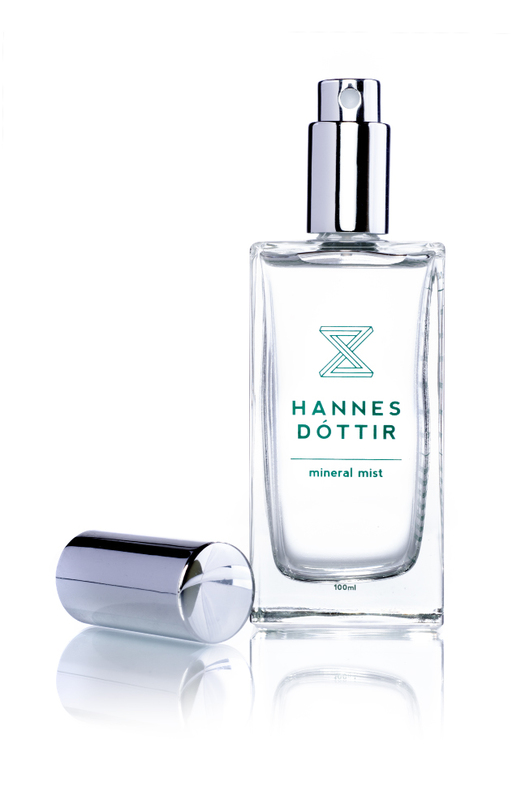 Inspired by the mystique of the Hannes Dóttir story, I paired minimalist Scandinavian design with enchanting perspectives to form the brand and packaging. The icon is a modern twist on an ancient Norse rune that means, "from vision to reality", symbolic of the founder's story. My work has been featured in Vogue, Allure, Glamour, Forbes, Byrdie, Refinery 29, Chalkboard, Rip & Tan, and other prized international magazines. Products are now sold by Fred Segal, Anthropologie, and in stores on 3 continents! The products radiate a tangible, loving energy. Give them a try!